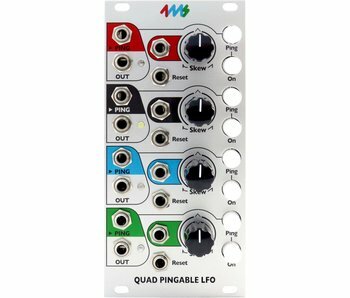 DIY replacement faceplate for the Quad Pingable LFO. 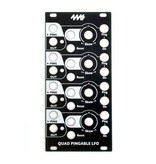 Black background with white artwork. 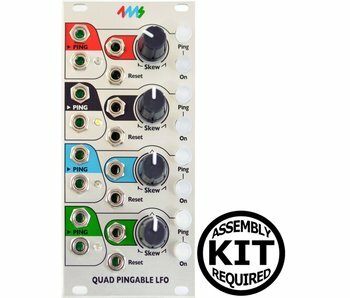 ,No soldering required. 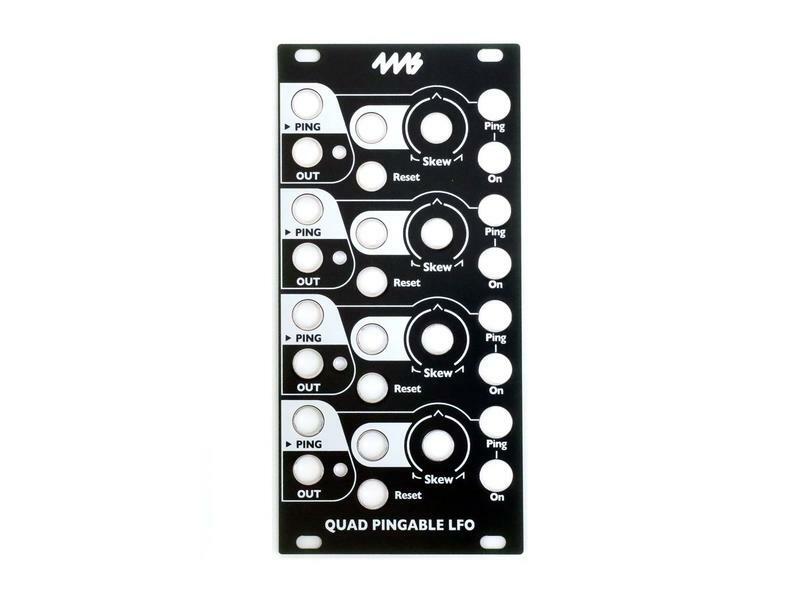 Please note: This black panel is available for the Quad Pingable LFO only as a DIY project. 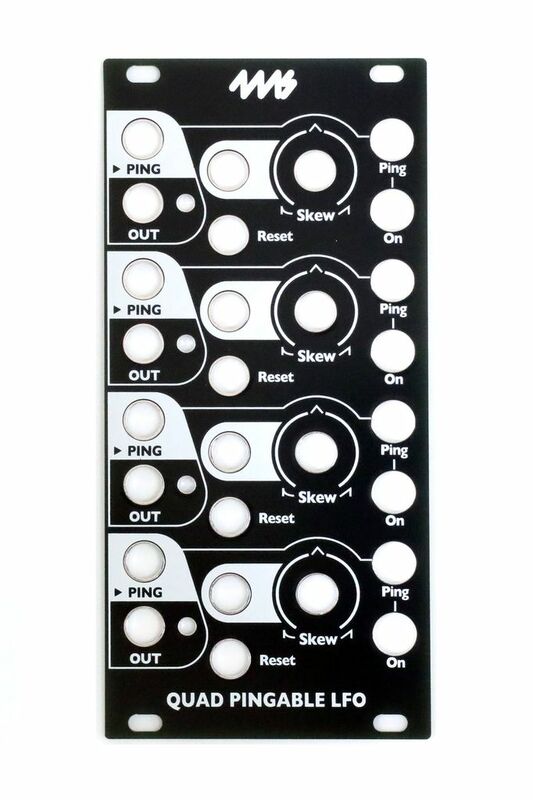 Basic socket wrenches are required. See the How To guide for instructions.